Does your knowledge of God mean that He will answer prayer for you? Probably not. Does your hope that He will answer prayer get you answered prayer? Probably not. So what does? 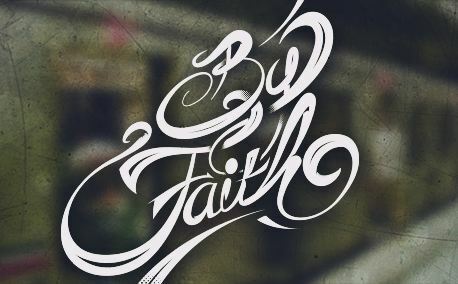 Faith. Faith is not hoping that God will answer, it’s knowing that He will. If you’re holding a pitcher of ice water on a hot day and your child comes to you with an empty glass, does he hope you’ll give him water, or does he know without a second thought that you’ll give him water? God has everything you need, He just wants you to come to Him for it. Be anxious for nothing, but in everything by prayer and supplication, with thanksgiving, let your requests be made known to God. (Phil 4:6) And when you do, relax in faith that your Dad has it worked out. He’s very clever and will not only do what you need, He’ll add a cherry on top. Settle it in your heart right now that you know God will be what you need Him to be. Emmanuel is God with us. Imagine Him by your side listening and nodding as you talk to Him. He is with us and promises to take care of us. You block all His blessing when you doubt, but your decision to believe will open the door of heaven to you.